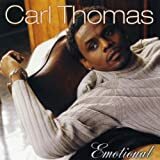 CARL THOMAS NIGHT IS YOURS LYRICS"
The night is yours, the night is yours! And you're close to the melody inside of your mine! 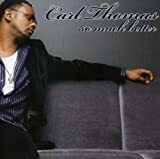 All Carl Thomas - Night Is Yours lyrics are property and © copyright of their respective owners. All Night Is Yours lyrics provided for educational purposes only.